Ahh where to begin? The absolutely stunning bottle is a good start. Same as the original but with a pink coloured ribbon tied at the top. Just to add a little something, something. To me it's a better version of the original which in my opinion is a bit too much. Roses de has a more light scent, clearly with the main note being rose. However the rose is not too overpowering - I would know as I am not usually a big fan of the flower's scent, but mixed with the amber and musk that Chloé so cleverly adds to her fragrances it is just the right amount. It is a bit sweeter than the original so a little goes a long way, but unless you plan on go having a bath in it you'll be on the safe side and not smell like a walking macaroon. 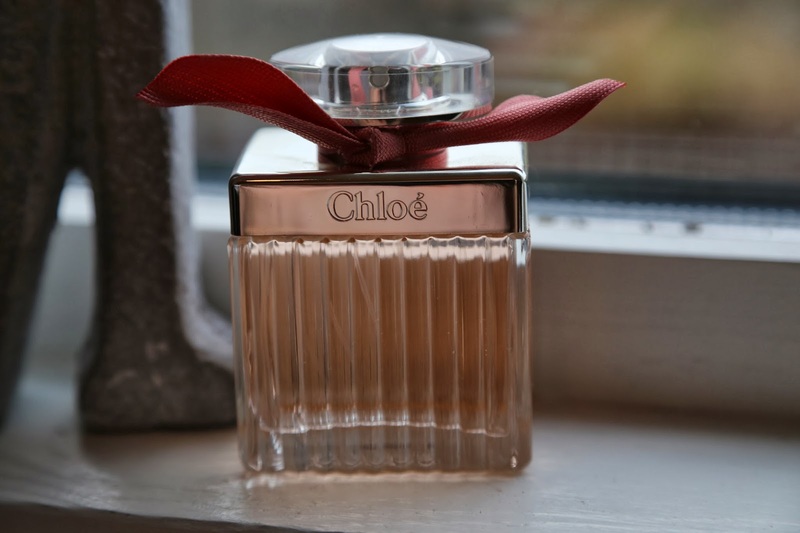 Have you any of tried the Chloé fragrances, if so which is your favourite? 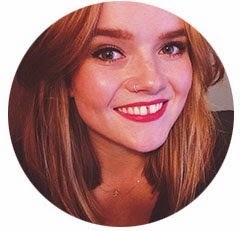 Also, I would absolutely love it if you'd give my blog a little like on Bloglovin' as it makes my day :) All my other links are at the bottom of this post as usual.